Spotify is moving to the cloud. The popular streaming music platform has partnered with Google on the endeavor which, given the size of Spotify's business and its subscriber base, is going to take some time to complete. 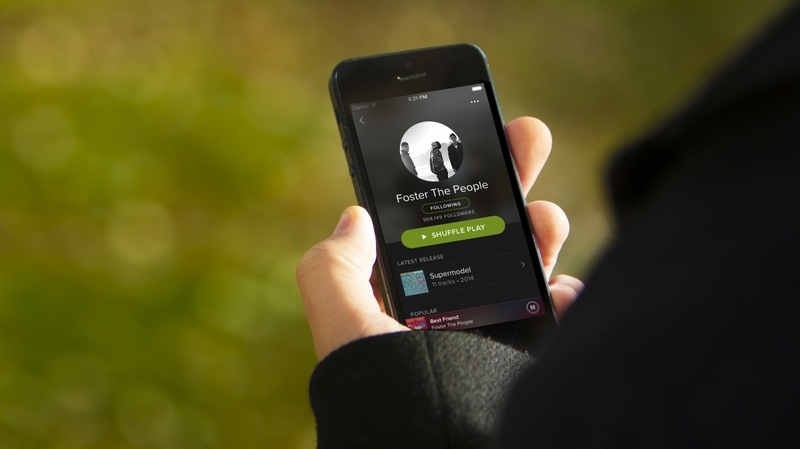 Nicholas Harteau, VP of Engineering and Infrastructure at Spotify, announced the move in a recent blog post. In it, Harteau said Spotify has up to this point taken the traditional approach of buying or leasing datacenter space, server hardware and networking gear as close to customers as possible. As its business has grown, however, this approach has become more demanding in terms of focus and effort. For the longest time, Harteau said, the traditional route made the most sense as core cloud services weren't yet at a level of quality, performance and cost that Spotify demanded. Recently, however, the balance has shifted. Spotify now believes the storage, compute and network services offered by top-tier cloud providers like Google are on par with what the traditional approach provides. Harteau said they believe Google currently has the edge although they expect the big players to be battling it out over the coming years. Just a few weeks ago, Netflix revealed that it now operates entirely in the cloud via Amazon Web Services. Harteau didn't provide a timeline for the move but because of the complex nature of the project, it'll take them "some time" to complete. Those interested in charting Spotify's progress are urged to keep an eye on their engineering blog.